I recently received a question from one of the readers of this blog, asking me how she can expand the storage capacity of her iPad. As we all know, iOS devices like iPad, iPhone and rest of its brethren have very limited space and no provision for removable storage media was provided by its greedy creators. So if you decide to load a library your favorite movies and a few dozen songs from your playlist into your device, it can be a really pressing matter. AirStash- This contraption will increase your mobile device’s storage by providing a wifi-based thumb drive where files can be accessed and streamed (in case of media files). This is what happens when you cross a thumb drive, a wifi router and a battery based power source. The result is a portable and easily accessible storage solution for mobile devices. Its main strength lays mainly on portability, expandability (it has swappable SD Card slot) and longevity (last 7 hours on a single charge). The major drawback is its price…..it is on the steep side of the curve. However, if it fits your intended use, I believe it’s worth your every penny. 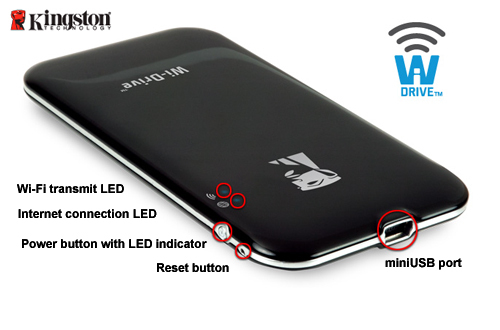 Kingston Wi-Drive – The Wi Drive was conceived from the same idea as the AirStash. 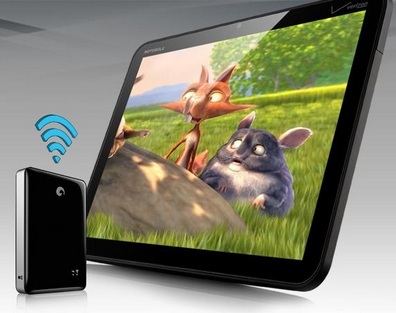 It is also a Wi-Fi based storage device to augment your “skinny” device’s needs. One of its main distinctions from the AirStash is its fixed sized and flash based nature. In other words you will be stuck with whatever storage size you have (16 or 32 gb). However, it is a good device which really works as intended. And, another thing, it is very affordable. Seagate Go-Flex Sattelite- This is another incarnation of the Airstash and Wi Drive concept mentioned above. Its primary advantage is its massive capacity: 500 Gb. However, its main strength also serves as its weakness; it is way much bigger than the AirStash and the Wi-Drive. The battery longevity is also an issue because it runs a conventional platter based hard drive. The cost can also be a problem as it lies on the pricey side of the fence. Dropbox, iCloud, SugarSync, Box.net, and other Cloud-Based Storage facility- These services have been around for a while. Most of them offers free service with various limitations. Dropbox gives you 2 gigabytes while SugarSync provides a more generous 5 gb. If you need more, you can shell out some cash to obtain whatever space your heart desires. The said services really work as expected. 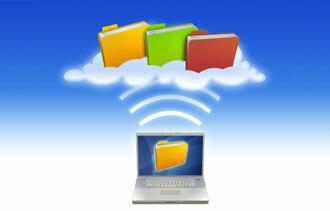 Files can be accessed anytime and anywhere (provided, there’s an internet connection). Yes, you are right, it needs internet connection to work, which means that it is also its weakest link. 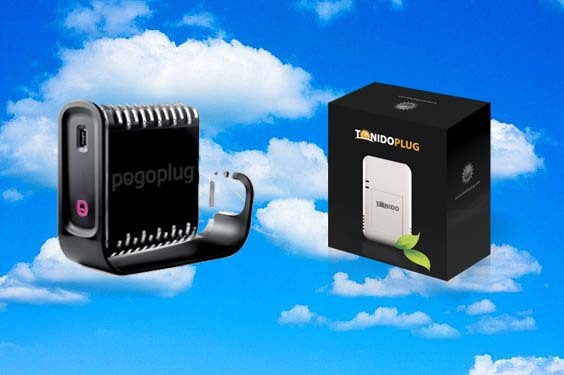 PogoPlug and Tonido- these two products are cloud and local based hybrid storage solutions. In short, it is a network-based file server which also acts like a “cloud”. It can be installed as a network attached storage where files can be accessed locally (when you are connected to a local network) or remotely (when using the internet). It provides access to most document formats and media files. There are other ways around to solve this issue but I believe that the above mentioned solutions provide a convenient and less cumbersome method to address it. In my case I use all of it to satisfy my varying needs. For streaming media files like movies to my iPad, I prefer my AirStash and Wi-Drive. Occasionally, I use my Go-Flex for storing my massive movie library and transfer it to my AirStash whenever I need to watch movies or listen to my playlist. 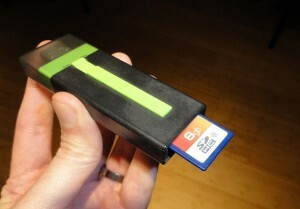 However, my cloud-based storage really shines for keeping my pictures and documents that I don’t usually need everyday. I can still access them wherever I am and download a copy for editing and other related task. 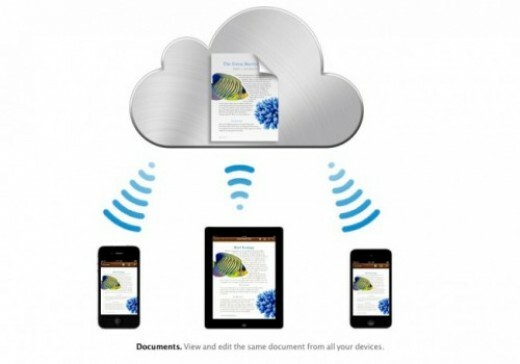 I can also share it with anybody without attaching it as these gadgets allow sharing of files through links. It is, therefore, up to you to choose which of the aforementioned solutions fit your needs.